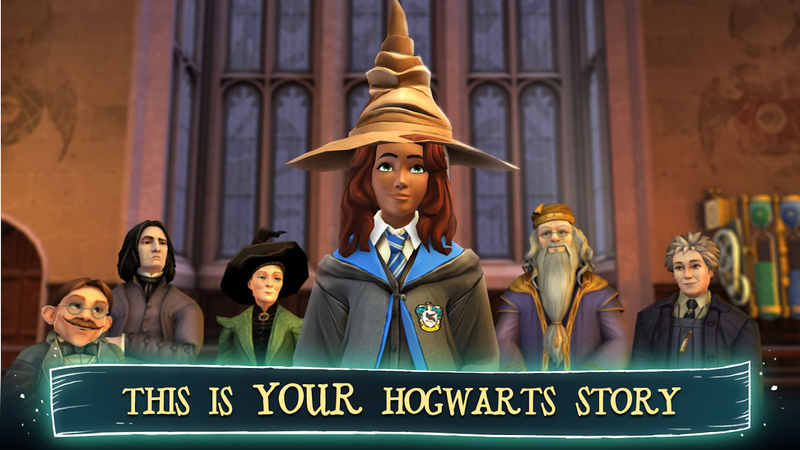 Last month I did a hands-on with Harry Potter: Hogwarts Mystery and I came away pretty impressed. 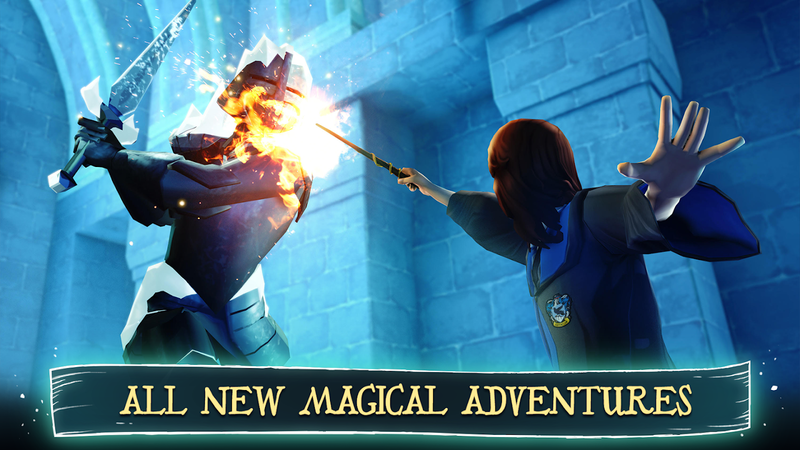 It offers a casual Harry Potter choose your own adventure experience that will have you entering into your first year at the Hogwarts School of Witchcraft and Wizardry. 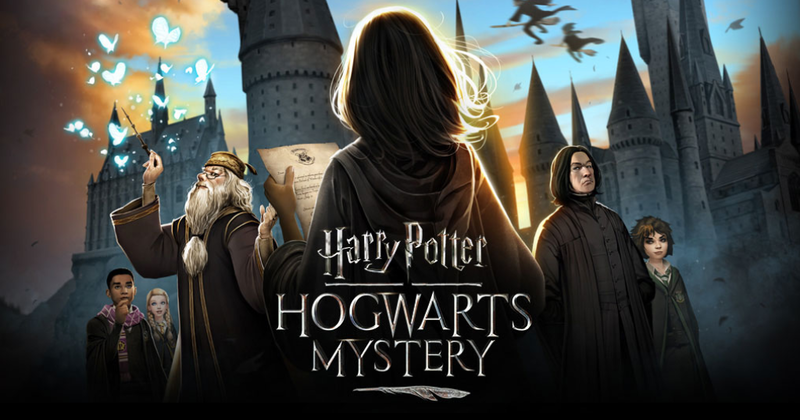 The game is most definitely story-driven, though there are a few actual gameplay mechanics scattered about that consist of a couple of different mini-games. It's also worth noting that this is going to be a free-to-play release, so there are in-app purchases included with the beta that range up to $99.99 per item. If you would like to see first hand what the game has to offer, you can click on this link to join the beta program, and then you will be able to download it just as you would with an officially released title. Just keep in mind that it's still in development, so there may be a few missing or unfinished features. Oh, and if you no longer want to be part of the beta, you can easily remove yourself by clicking that same beta link and navigating to the "leave the program" text at the bottom of the page. Of course, testing beta games before they are ready isn't for everyone. 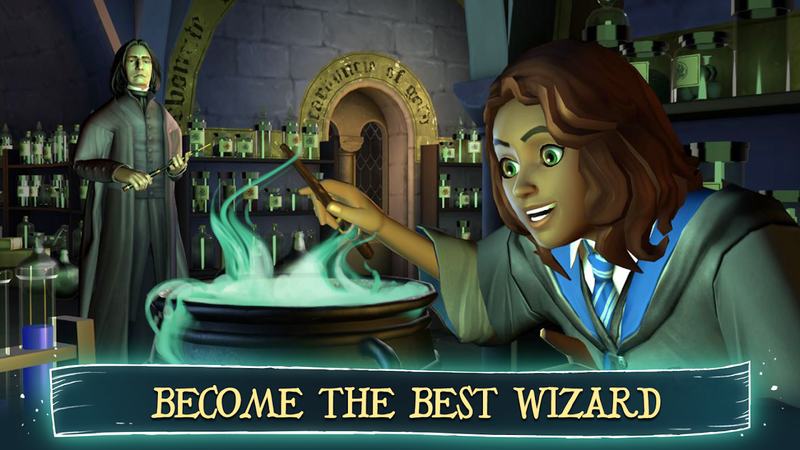 So if you feel more comfortable waiting for the official release of Harry Potter: Hogwarts Mystery slated for later this spring, you can pre-register for a notification from the current Play Store listing linked in the widget below.